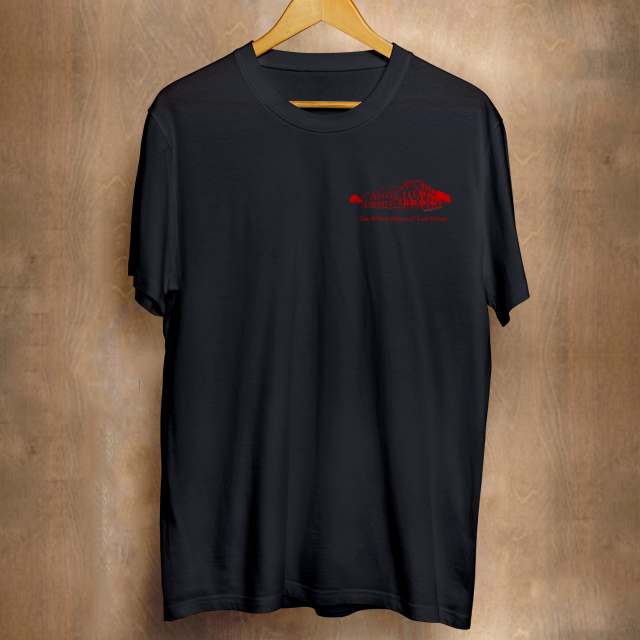 Ladies and men’s tee shirts. 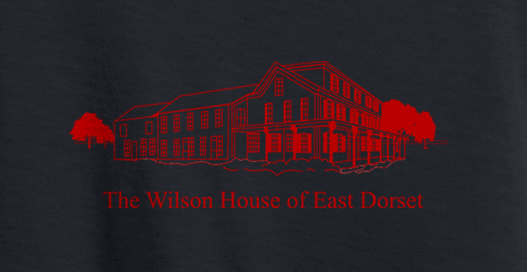 100% Cotton available in red (sold out) or black with The Wilson House of East Dorset logo on each shirt. Ladies shirts have a v-neck and men’s a crew neck. Sized Small to 2XL.